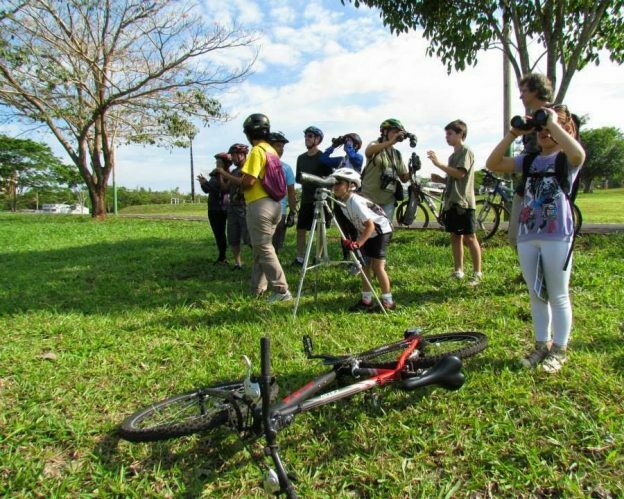 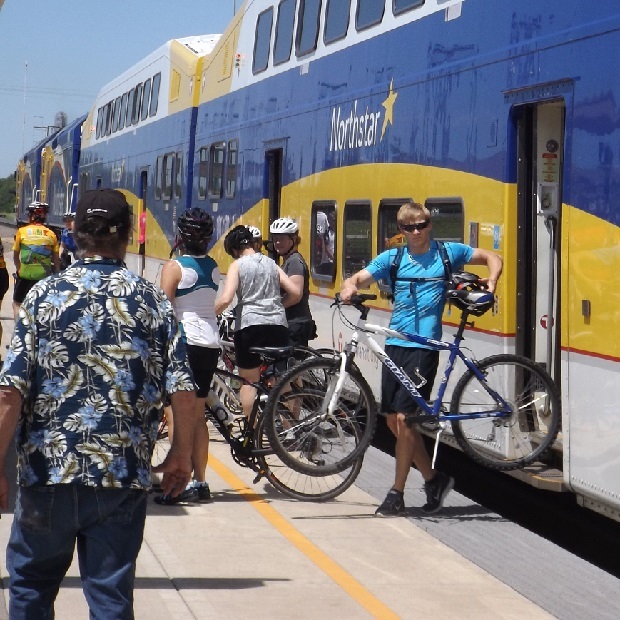 The Train & Trail Bike Tour is a multi-modal transprtation event coming in June 25th. 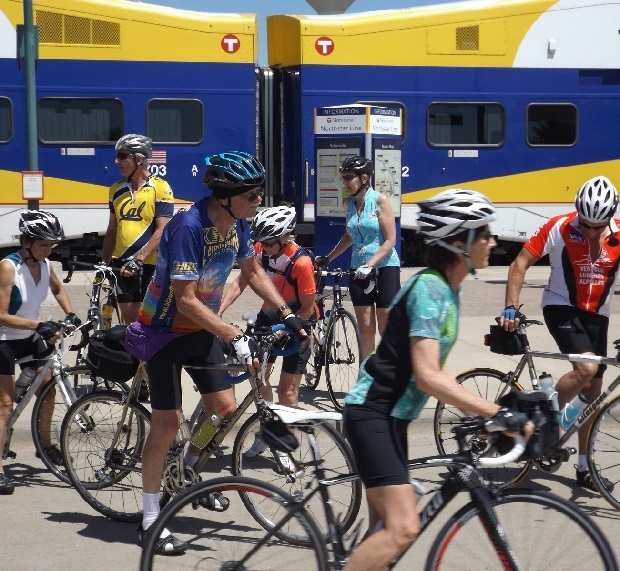 Here cyclists from last years event are departing the train in Big Lake, MN prepared to ride back to the Twin Cities. 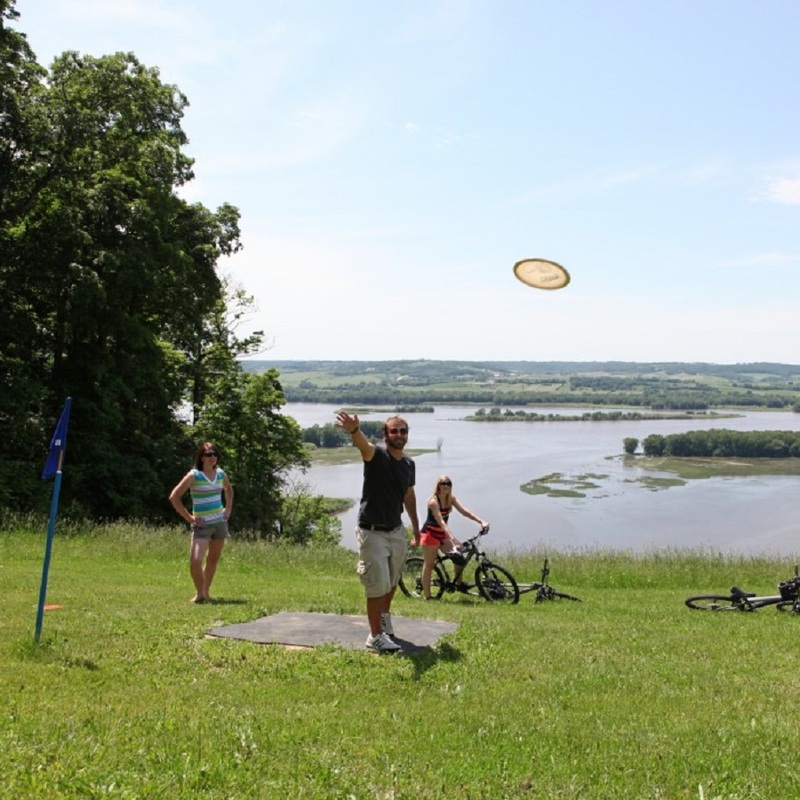 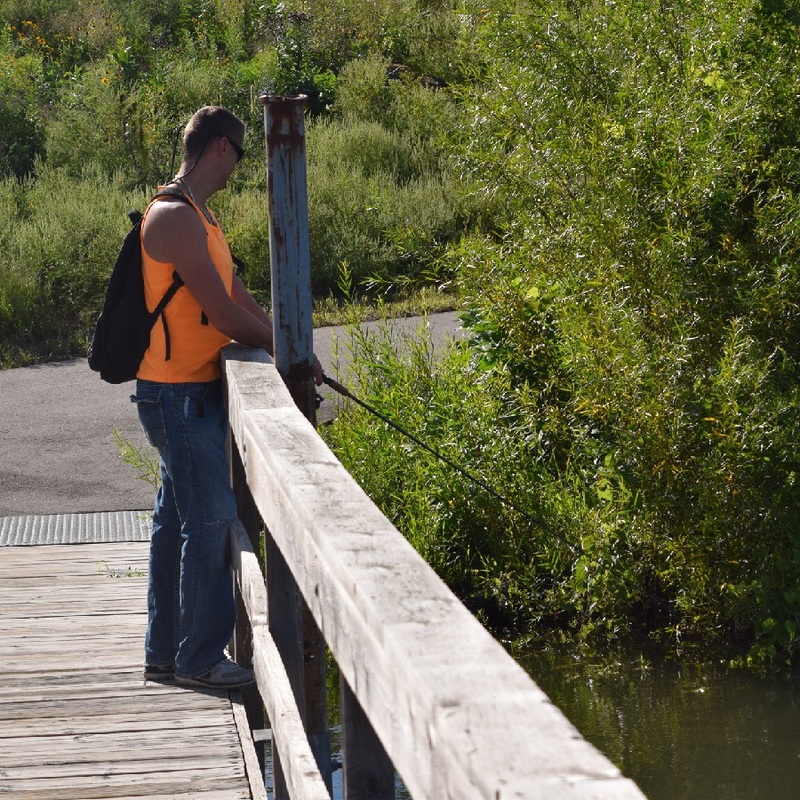 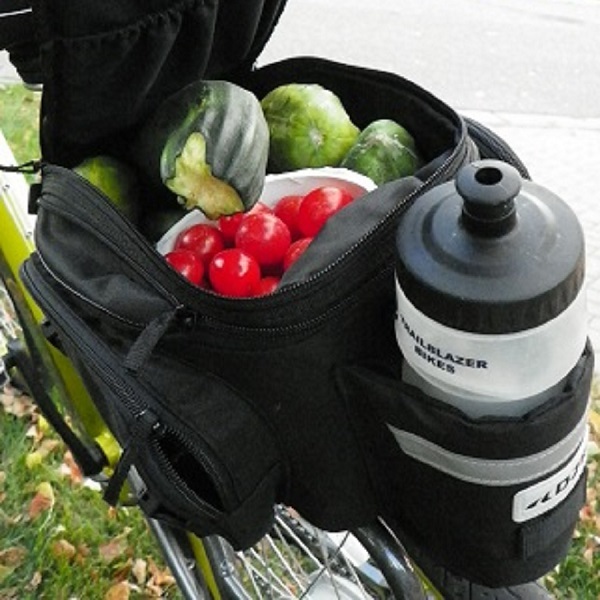 See more friendly places to ride your bike and explore, in the new Minnesota Bike/Hike Guide. 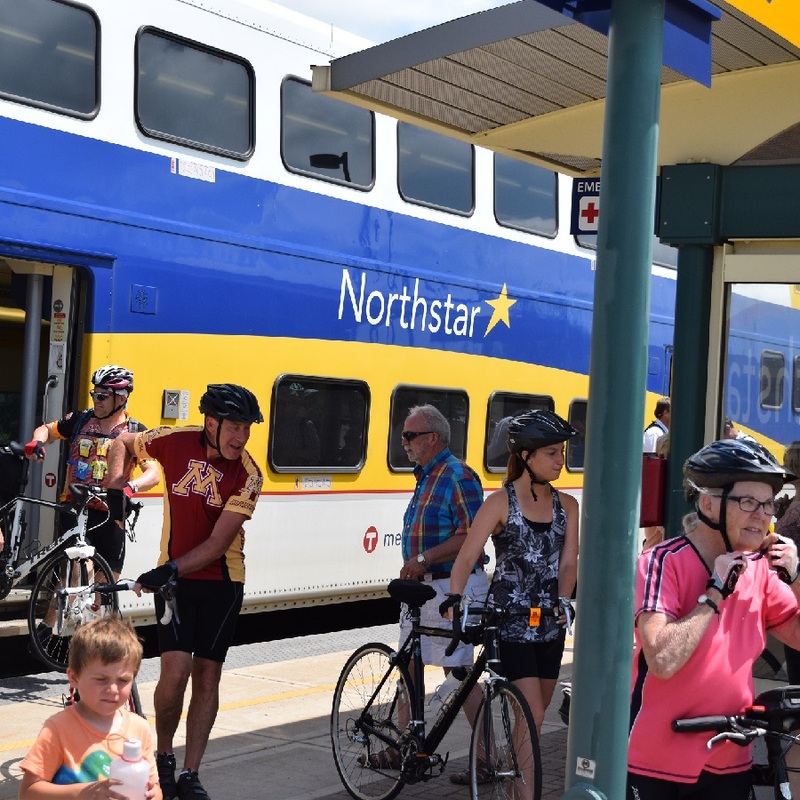 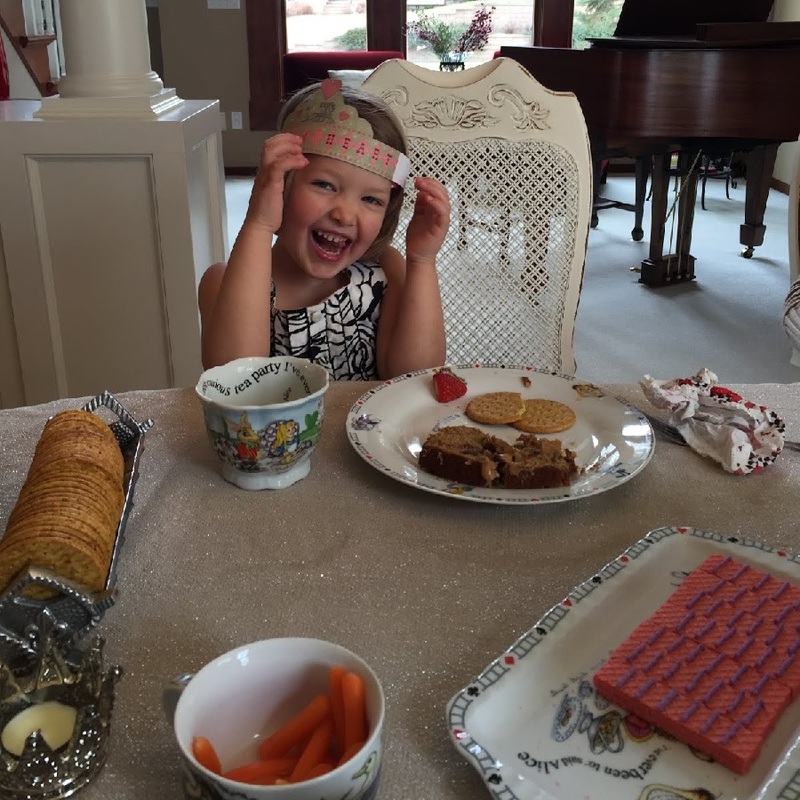 This entry was posted in News and tagged #FindYourNextAdventure, #onlyinMN, bicycle commuting, Mississippi River Trail ride, MN Road and Trail Rides, Road Biking Minnesota, Train and trail bike tour on April 19, 2016 by Russ Lowthian.